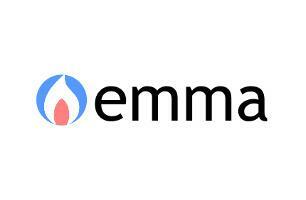 Hello, my name is Emma Hutchings and I'm a Gas/Heating Engineer based in South London. My Gas Safe Registration number is 602136, and I am qualified to work on all Domestic Appliances and Installations. My services include: Landlord/Homeowner Safety Certificates, Servicing & Breakdown/Repairs for Boilers, Gas Fires & Gas Cookers, Installation of Gas Cookers & Hobs. Feel free to call me on 07751299111 or email [email protected] for advice or a quotation.